This is a Bitcoin hard fork with a ticker BTG. The project aims to implement changes that will make mining more equitable and to create a network that is accessible to everyone even miners with basic hardware. The fork was first announced in October 2017, and BTG was officially launched on November 12, 2017. It still maintains several similarities such as transaction history, but after the fork, it is parallel to Bitcoin. To date Bitcoin still uses the SHA-256 mining algorithm to mine and verify new blocks while Bitcoin Gold uses Equihash. Both of them are proof-of-work algorithms and miners have to solve a cryptographic puzzle to get the reward. Bitcoin miners require expensive mining equipment known as ASCI which gives them an advantage. However, Bitcoin Gold can be mined using basic hardware. A common problem with Bitcoin hard forks is transaction replay, and one of the updates made to the Bitcoin Gold ecosystem was replay protection. The replay comes about when Bitcoin and the hard fork share the same transaction history. Replay protection prevents malicious users from replicating transactions on several blockchains thus receiving double the compensation. With Bitcoin Gold’s replay protection, transactions on one blockchain are invalid on another blockchain. 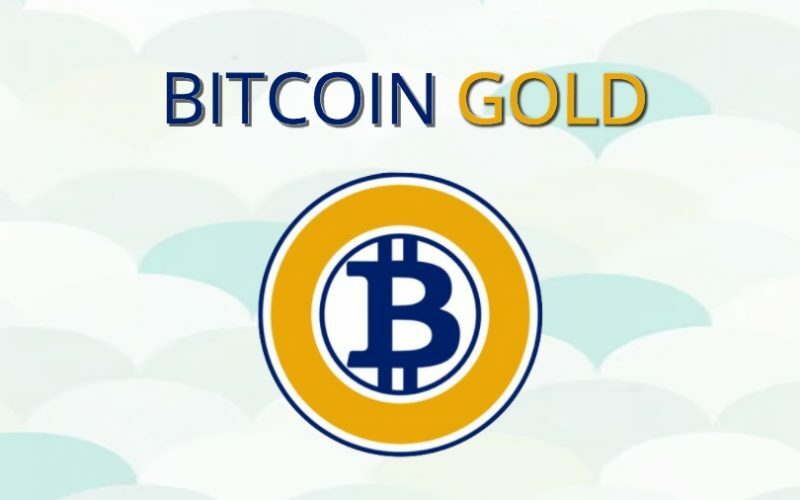 If you had Bitcoin in your wallet and not in an exchange’s wallet at the time of the hard fork, then you received Bitcoin Gold at the rate of 1BTC = 1 BTG. The awarded Bitcoin Gold will reflect when you open a BTG wallet. You can also buy it from your preferred cryptocurrency exchange in the same way you buy Bitcoin and other cryptocurrencies. Bitcoin Gold is available in various exchanges such as CoinSpot, Cointree, Uphold, Binance, BitFinex, CEX.IO, Huobi and many more. However, it has not generated many transactions and holding the coin for speculative purposes means that you can make a profit it gains in popularity. 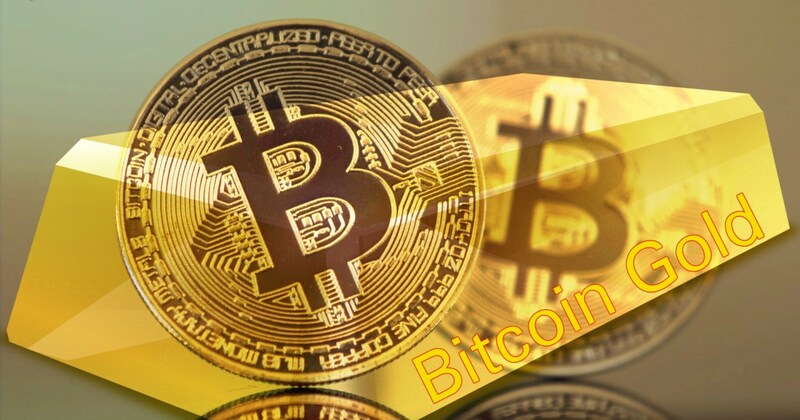 Unlike mining Bitcoin which is a tedious process, mining this digital currency is an easy process since you do not need specialized equipment. First, you need to join a mining pool then download the mining software from the pool. Pool.gold is one of the popular BTG mining pools, and its mining software is available in Radeon and NVIDIA. You will need a BTG wallet such as its Core Wallet or an account with an exchange that supports Bitcoin Gold. The software varies from one pool to the other and also based on your GPU. As said earlier, you do not need complex mining equipment to start mining BTG. Bitcoin Gold is competing with non-ASCI algorithm digital currencies such as Ethereum regarding mining power. However, it is relatively a new digital asset, and it continues to gain momentum, it could become a Bitcoin competitor in the future. Follow the conversations on Twitter and Telegram for news and updates on the digital asset.